More than 400 people queued for hours in front of the PUMA Store in Tokyo. 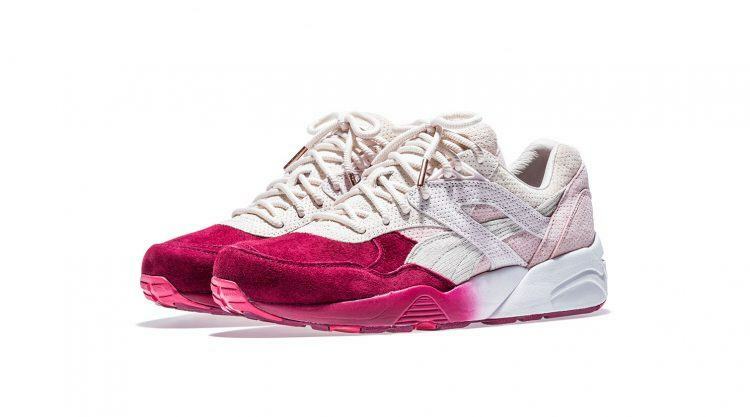 It was the day in March, on which the limited edition of the PUMA Trinomic R698 “Sakura” by Ronnie Fieg was released. The shoe was sold out within a day. 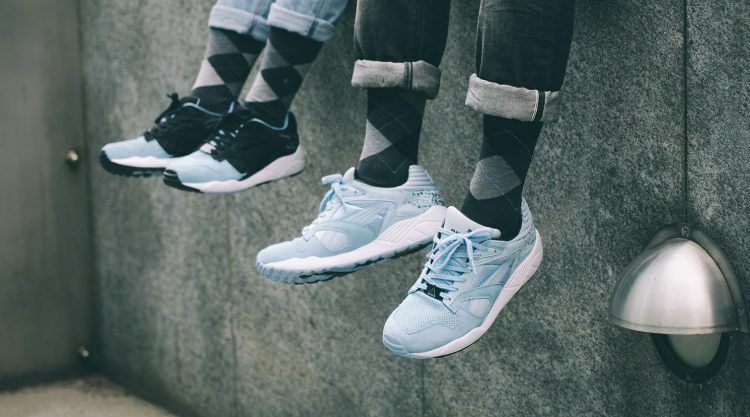 Why is the Trinomic so important in PUMA’s sneaker DNA? 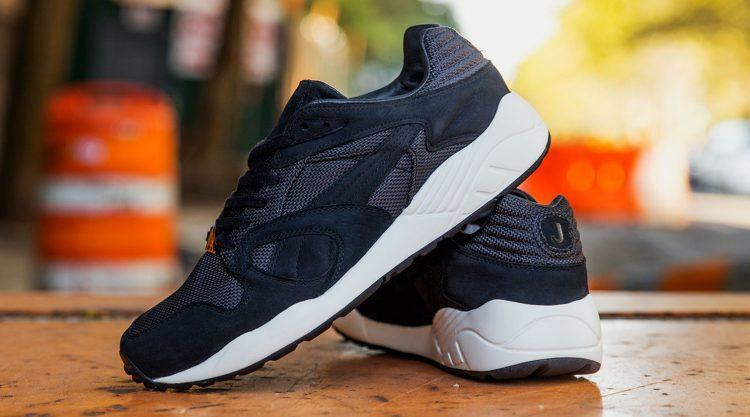 The PUMA Trinomic first made a name for itself back in the 90s. The innovative performance technology was present in a number of PUMA running silhouettes, creating the Trinomic Family. Back then, the technology was innovative in the performance market, it challenged the convention. It was adopted by the fastest athletes on the track and transformed their style of play. 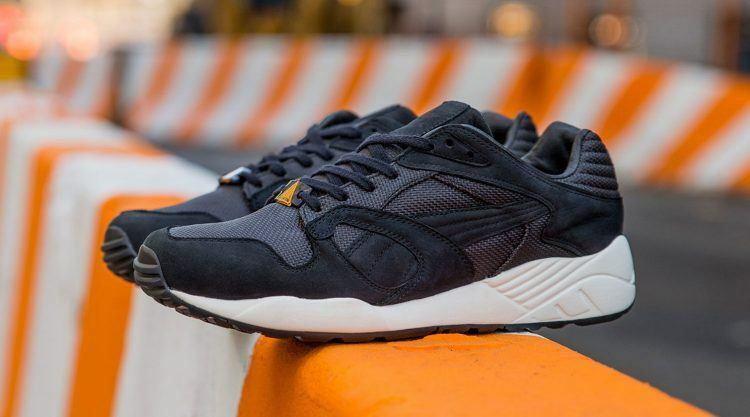 With the growing trend of performance styles being adopted on the street, the Trinomic’s relevance in the market has expanded its demographic, connecting both worlds of performance and style. 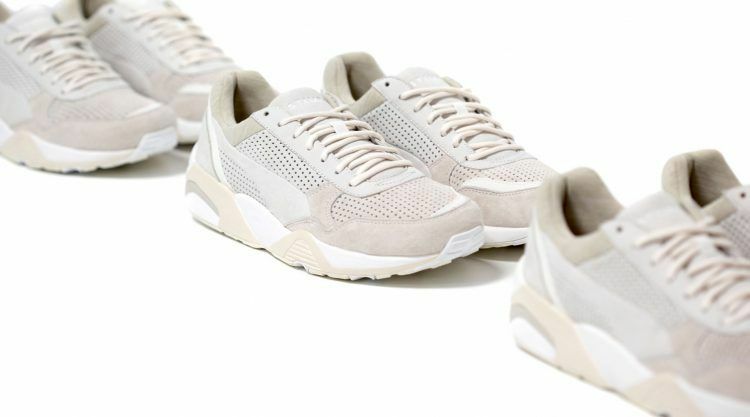 What are the key details that make up the Trinomic silhouette? cells that make up the technology have three important purposes: they aid performance with enhanced cushioning, offer greater flexibility and enhance stability. The iconic Trinomic Triangle Logo is a subtle reference to these three features. 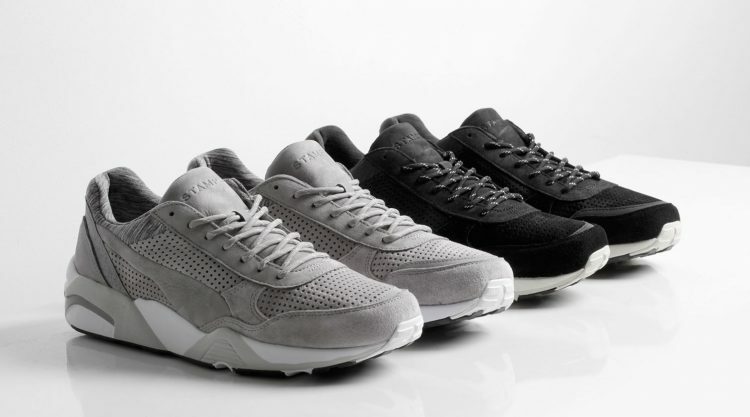 How does the Trinomic migrate from a Performance shoe to a Lifestyle silhouette? Fundamentally, PUMA is a sports brand. However, even the product that is released by our Lifestyle department is rooted in sports and performance. 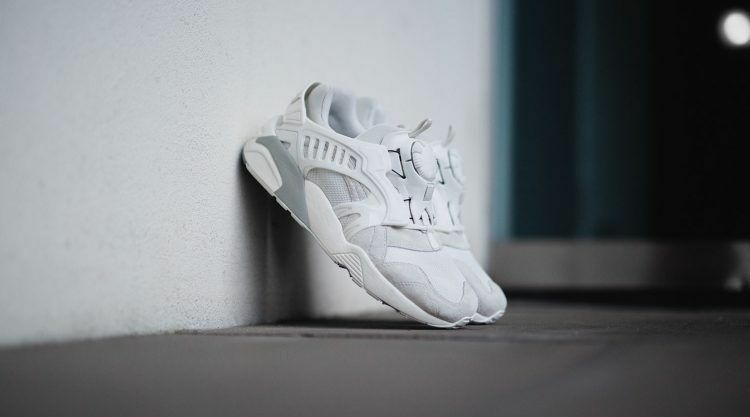 Why is the Trinomic family often the first style choice for PUMA’s collaborations? Right now, the Trinomic reflects that certain zeitgeist from a trend perspective. 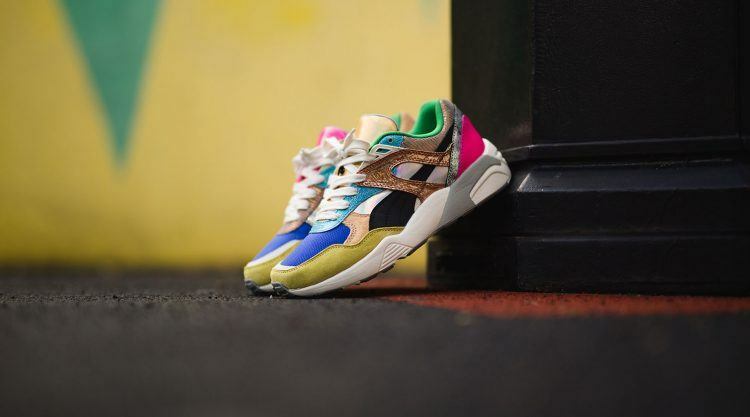 There have been many great collaborations on the Trinomic silhouette. 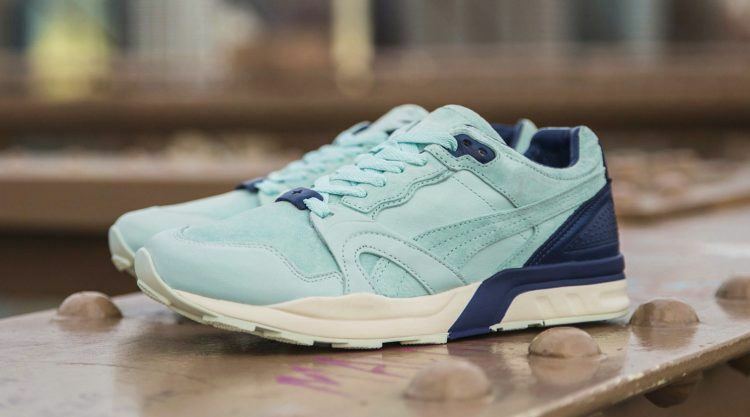 One of the standouts being the partnership with Brooklyn We Go Hard on the Trinomic R698 for the “Bluefield” project. 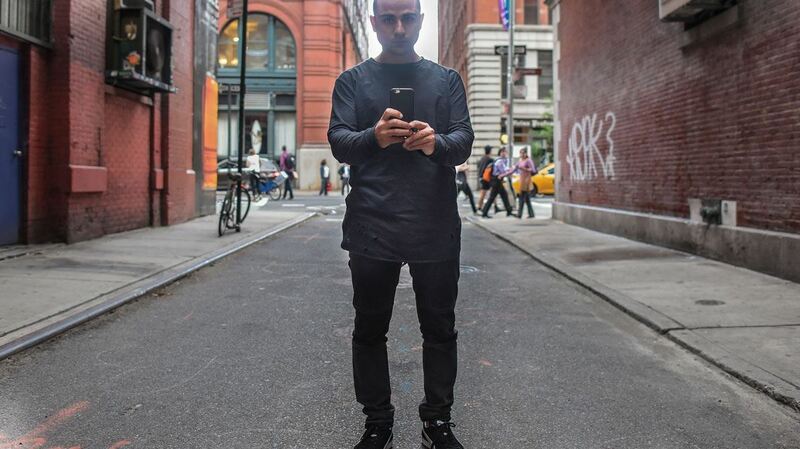 It firmly connected us with the streetwear and sneaker enthusiasts of today. 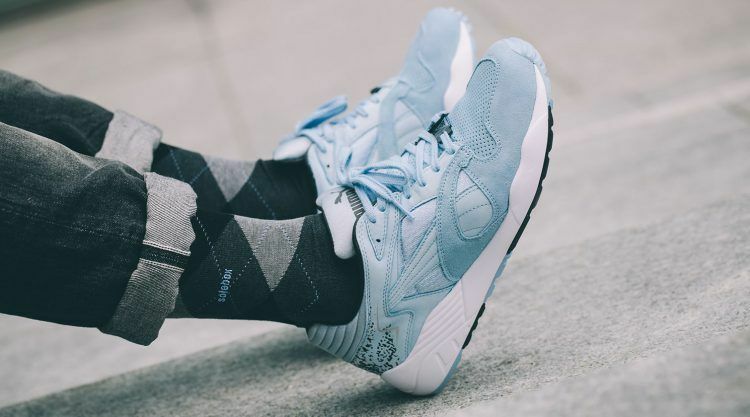 The Trinomic Bluefield has been widely sold out. Any plans to reissue it? 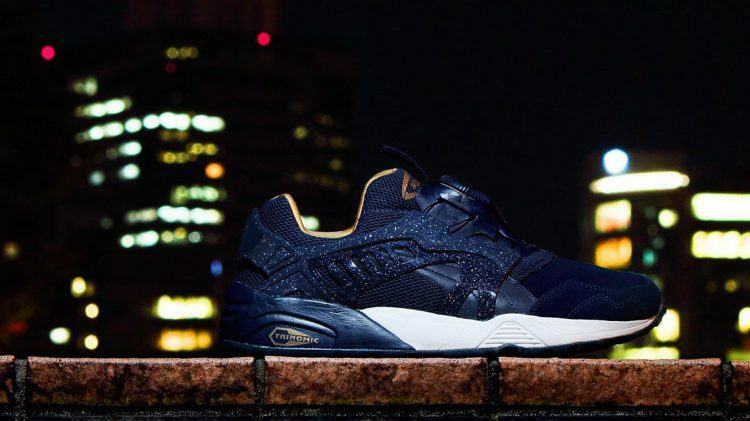 I know that the SELECT Team is planning to relaunch the Bluefield as part of their Trinomic R698 campaign. In terms of further details, you have to be patient. 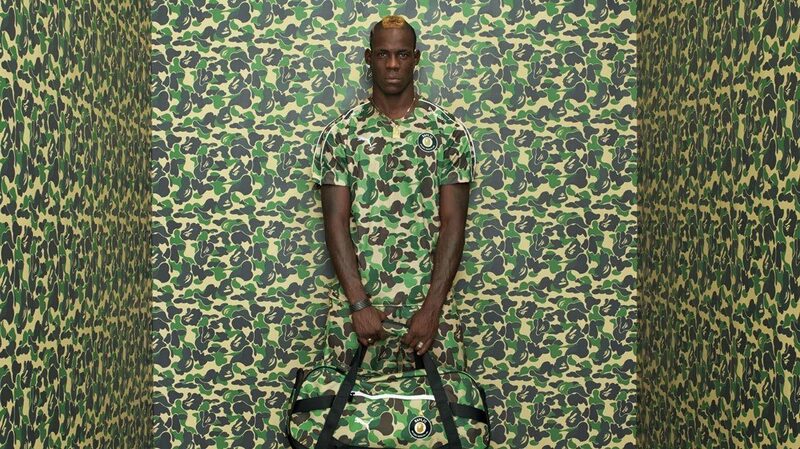 But I heard rumours that the shoes will be available in the PUMA Store in Herzogenaurach soon. How to recruit new Design Talents?